With the start of a new year everyone makes resolutions to eat healthier, save money, be more organized, be more adventurous, etc. You can use these things to your advantage to leverage more sales and provide customers with a better experience at your facility this year. It seems many stores, restaurants and people are taking initiative to be more health conscious about what they're eating. Many of your customers are busy and on the go and are only given unhealthy options at C-Stores or fast food restaurants. Help your busy customers out by offering fresh and healthy food options. Fruits are a good start. 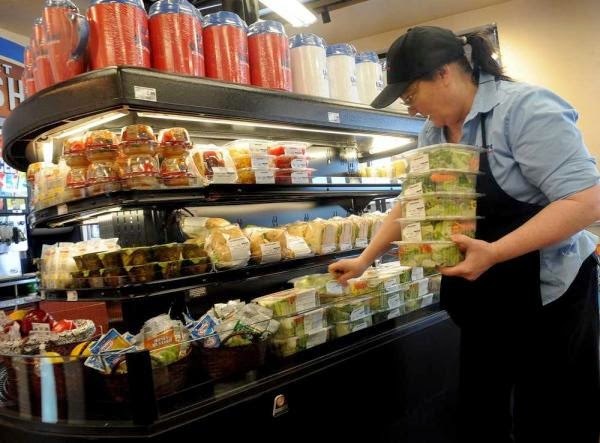 Many c-stores have started offering fresh, deli styles of food that has made them very successful. the first half of 2014 the Boulder, Colorado based Brewers Association reported a production volume increase of 18%. They had sold roughly 10.6 million barrels of beer, up from 9 million barrels. You don't have to offer a large selection, but start out by offering a few local and national leading brands. Mix it up and see what works the best for your store. Do some research and determine what local grocery stores are selling or even other c-stores. The most popular types craft beers are IPAs, seasonals, ambers and wheat beers. 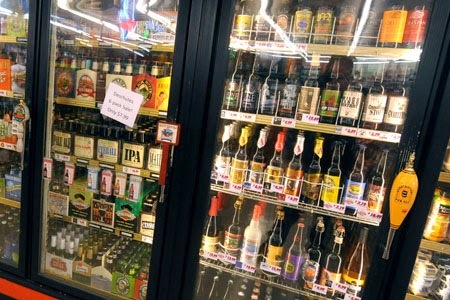 Getting customers to switch to craft beer can result in a 30-50% profit increase. 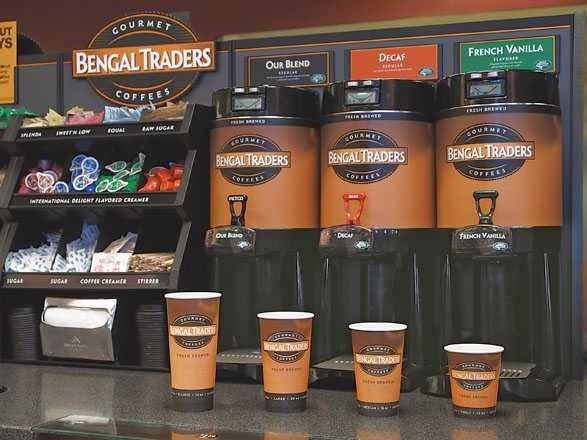 According to NACS, "convenience stores are one of the preferred destinations for coffee drinkers who want a quality cup of Joe quickly." Make sure you have a variety of coffees to choose from. Depending on your demographics, having a high quality coffee could be what brings customers to your store every day. Look into coffee bars that allow customers to customize their coffee flavor while still having variety. 43% of customers said c-stores could have more affordable options and 37% said a wider variety of options would encourage them to purchase more beverages. For more information on beverage statistics, please read these statistics by the Convenience Store and Fuel News. Change is good! Embrace these new products if you haven't already to expand your store's selection this year. Don't forget to promote these items using signage at the gas pump or around your store to call attention to them. Visit unitedsign.com for pump toppers, graphics, and other sign frames and inserts. We also create custom graphics for your store's needs.